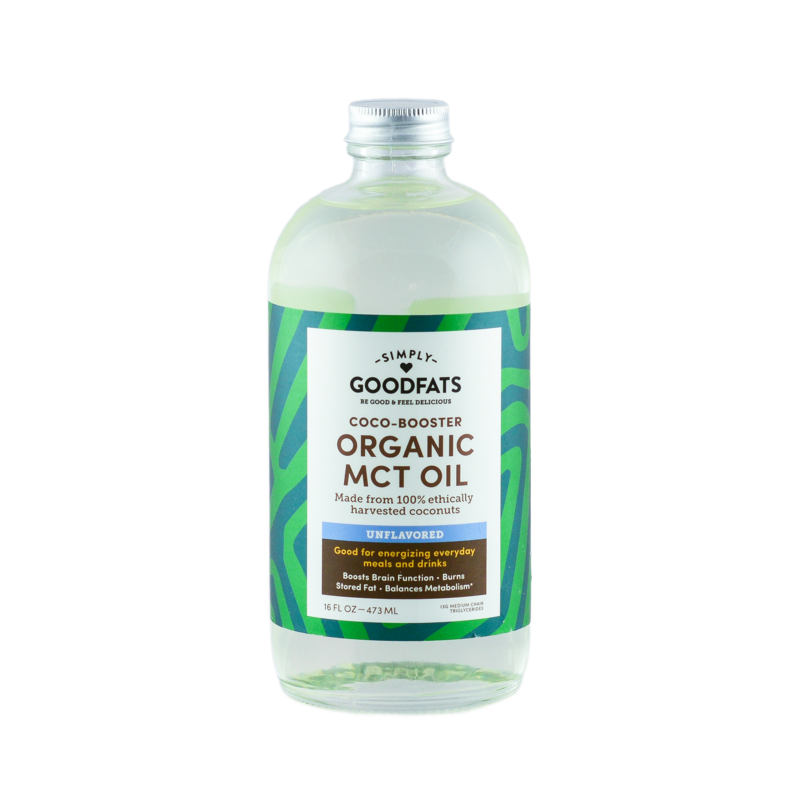 Place the MCT oil, vinegar, garlic lemon juice, mustard and thyme in a food processor and blend. Add the parmesan cheese and blend until combined. Use immediately or store in the refrigerator for up to 5 days. Bring to room temperature before using. 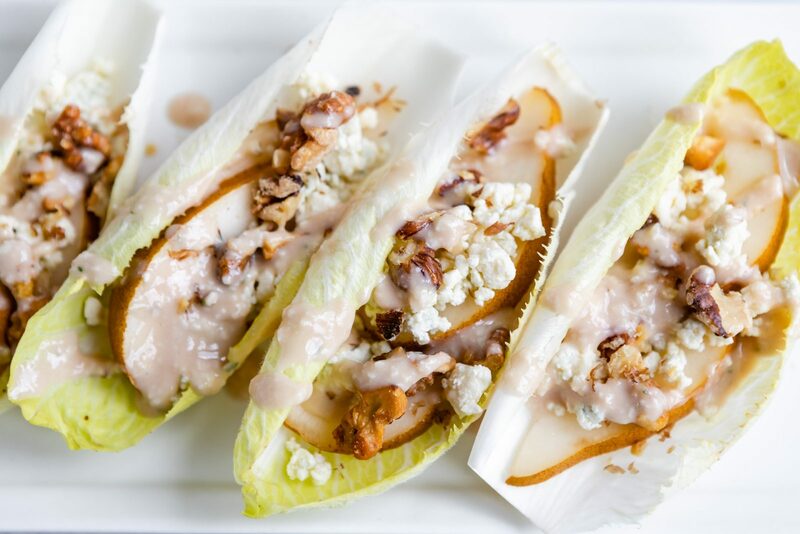 To prepare the endive boats, carefully separate the endive leaves and arrange them on a platter so that the look like little “boats”. Thinly slice the pear, leaving the skin on, and place 1-2 slices inside of the boats. 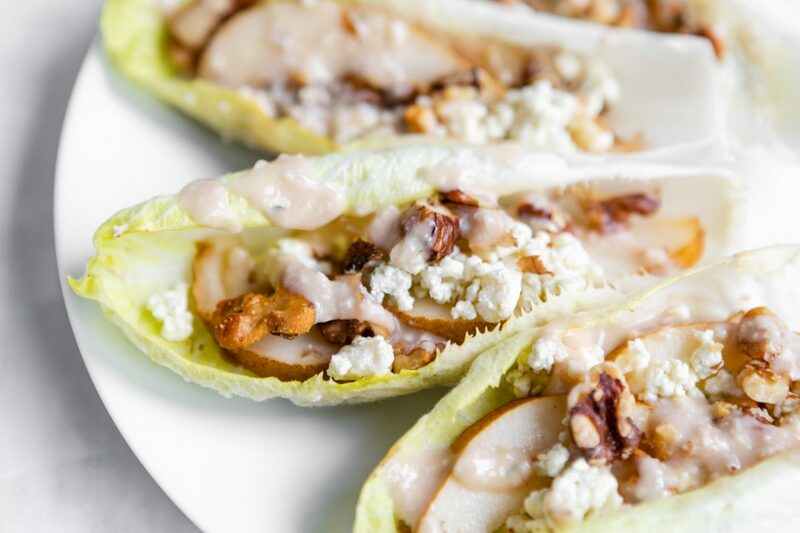 Evenly divide the crumbled blue cheese and toasted walnuts amongst the boats. Drizzle lightly with MCT vinaigrette.